Diagnostics to help you understand and run your business better. Complete this diagnostic to help you identify the level of employee engagement in your organization. Discover your potential for change success in under 5 minutes. Answer 30 questions to identify your overall change potential score in relation to a specific change initiative. 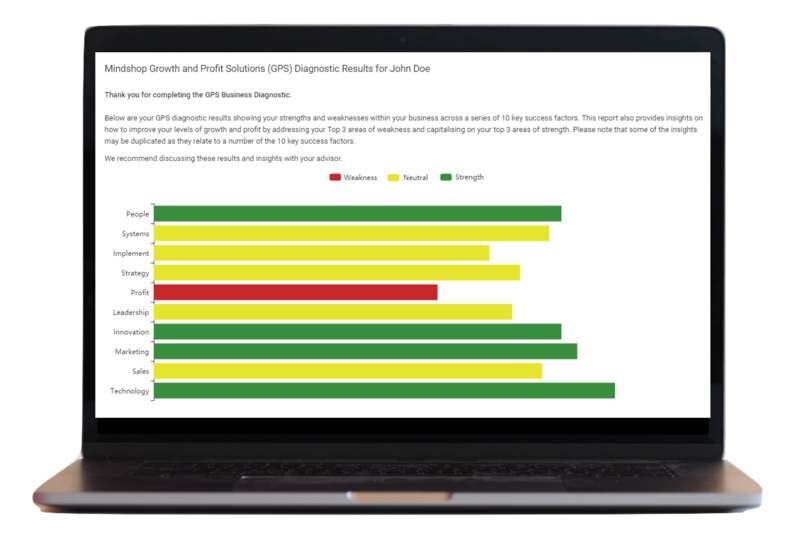 Complete this diagnostic to identify the top 3 areas for improvement in order to improve your level of Growth and Profit. Chet provides not just search services, but rather professional counsel on search strategies and consultation about our internal recruiting process relative to the position.